Earthquake In Taiwan: Today a quake struck the northeast coast of Taiwan which measured 5.5 magnitude on the Richter scale. The reports came from the Central Weather Bureau of the island. 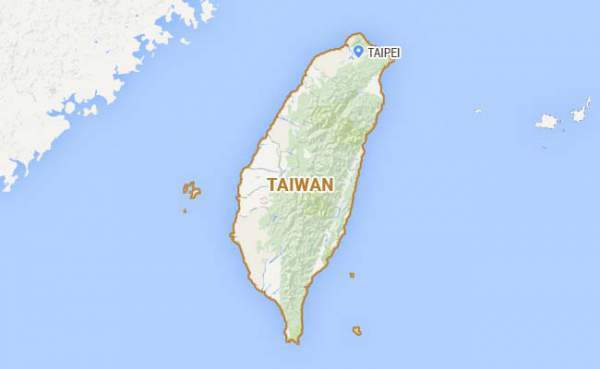 The quake shook the building in the capital region of Taipei. No immediate casualties reported. Tremors were felt in the regions of Yilan, Hualien and Nantou. The quake reportedly struck at 13:45 pm local time. The epicenter was 46 km east-southeast of Yilan County at a depth of 57.2 km as per data gathered by Bureau’s Seismology department. The tremors recorded were off 4 intensity in Yilan’s Nanao and Hualien’s Heping while the figure was 3 in Yilan City and Nantou County’s Hehuanshan, and 2 in Taipei and New Taipei. Earthquakes have been common in some parts of the world. In February 2016, a 6.4 magnitude quake broke down an apartment complex in southern Taiwan in which more than 100 people died. Yesterday, an earthquake in Afghanistan originated of magnitude 6.6. It originated in Afghanistan and felt in India, Pakistan, and even China.